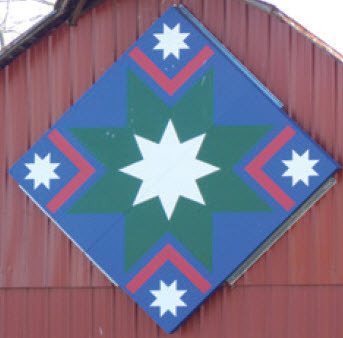 The tradition of barn quilts began about 15 years ago in Ohio by a woman eager to honor her mother. 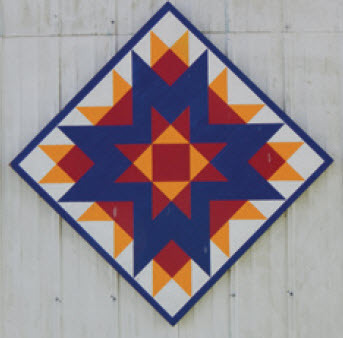 The idea quickly gained popularity and spread to 48 states and Canada. 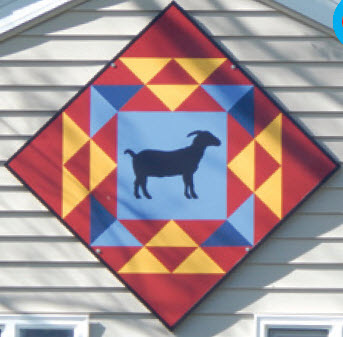 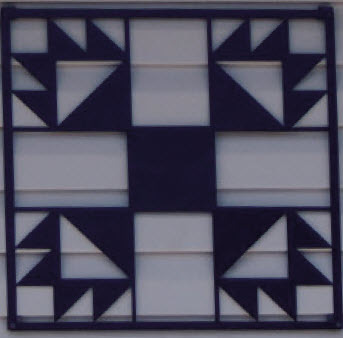 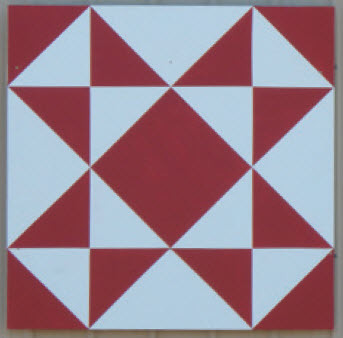 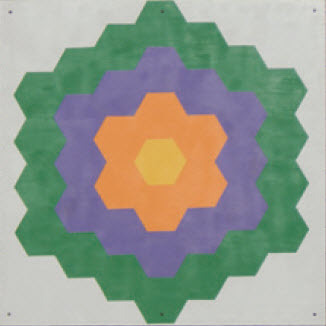 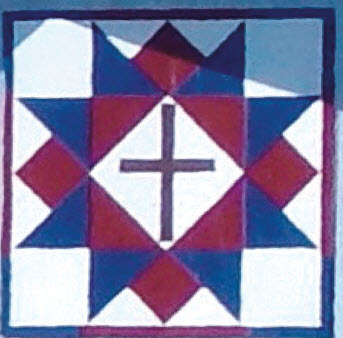 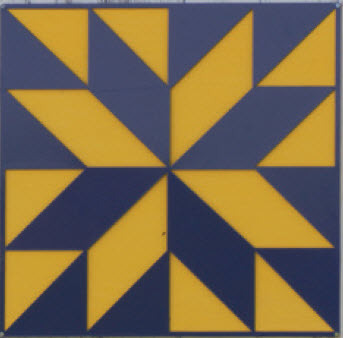 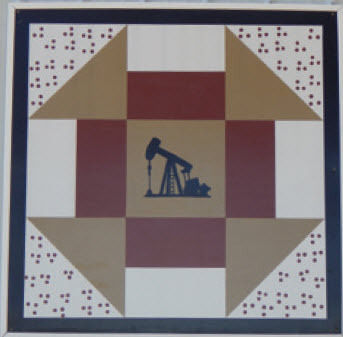 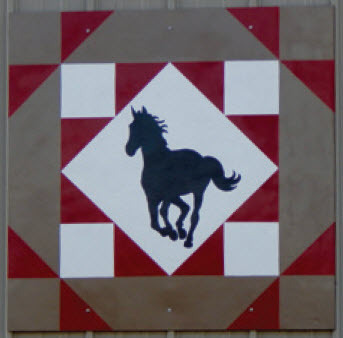 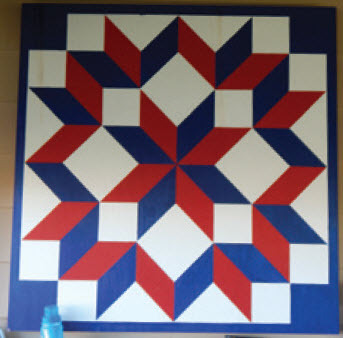 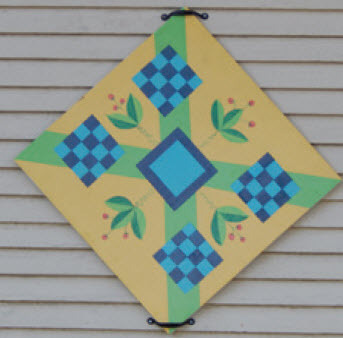 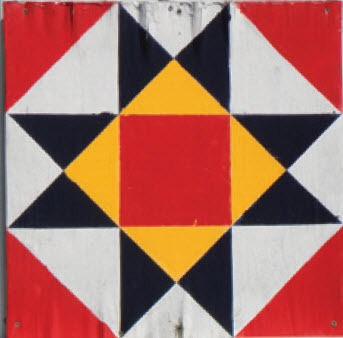 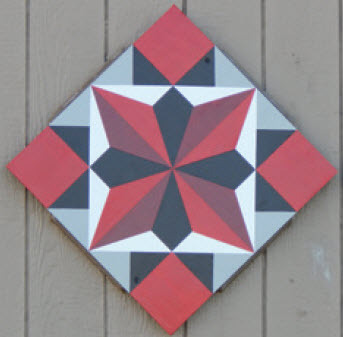 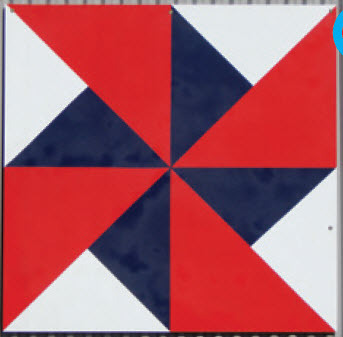 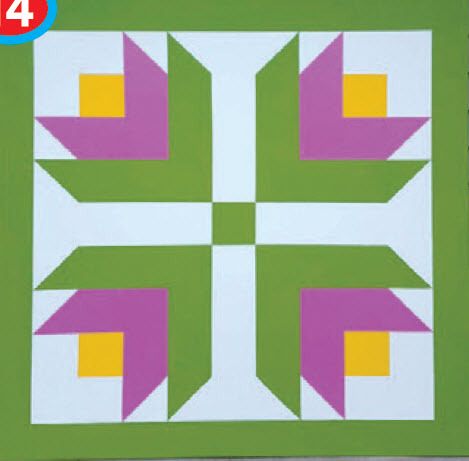 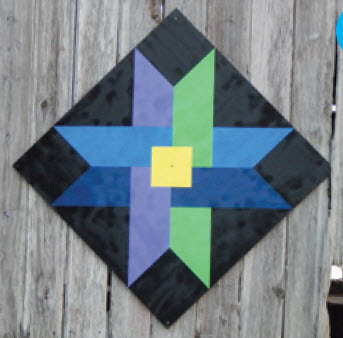 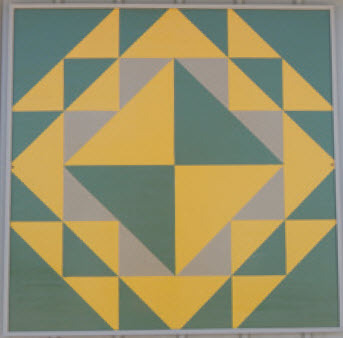 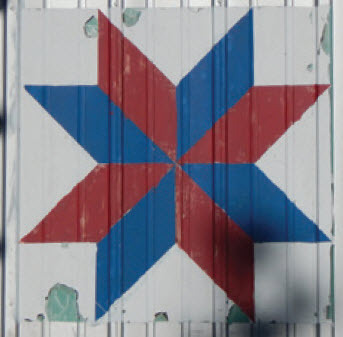 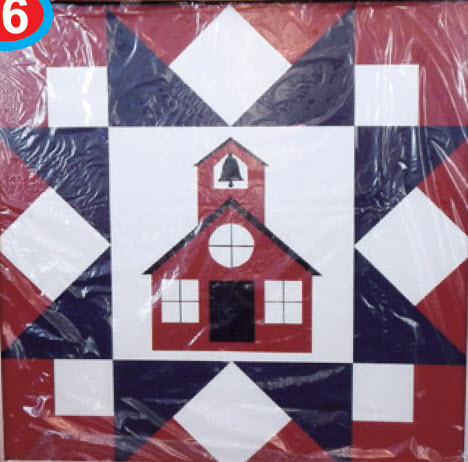 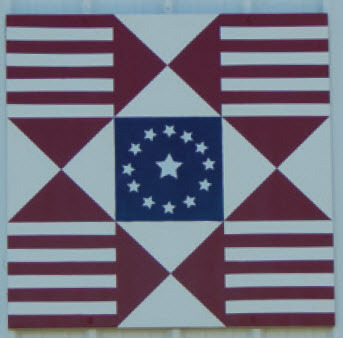 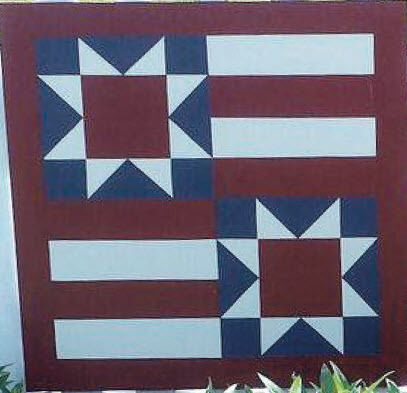 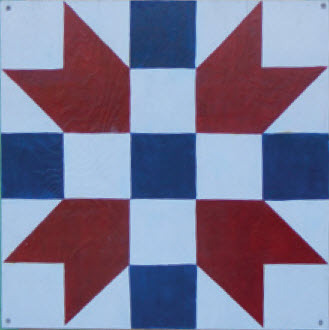 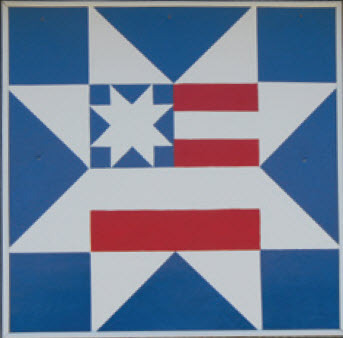 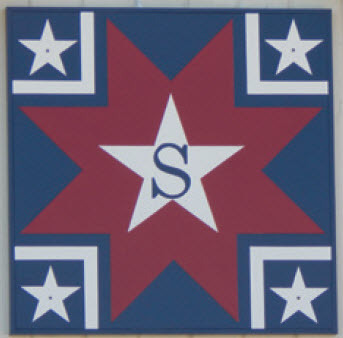 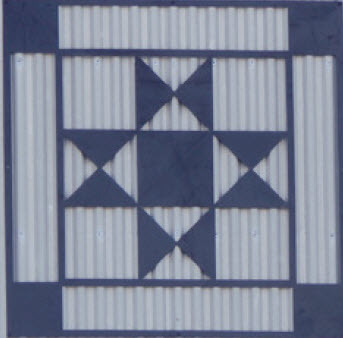 Barn quilts are large, colorfully painted quilt blocks hung on buildings or added to landscaping to add aesthetic beauty to the rural scenery. 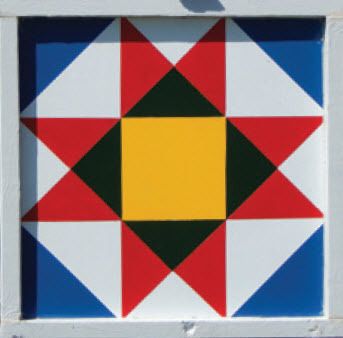 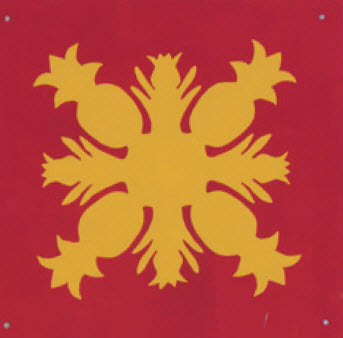 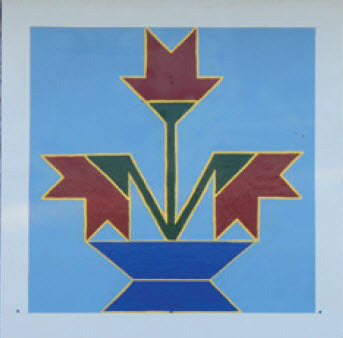 Patterns and colors are chosen by the owners. 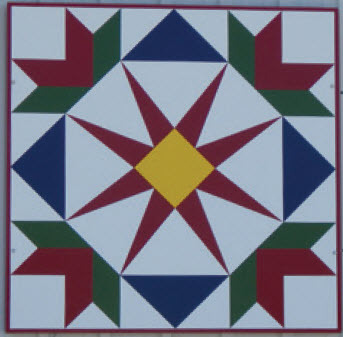 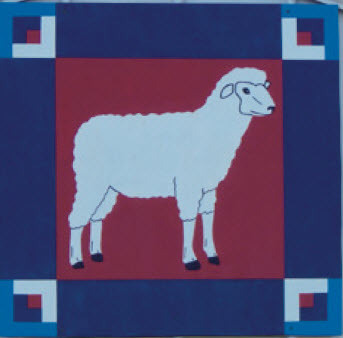 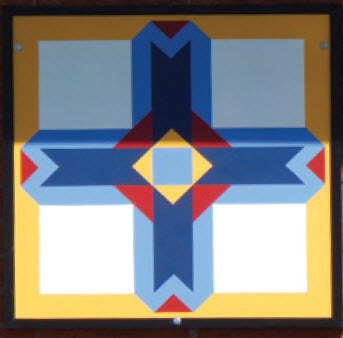 Most quilt trails are county-wide efforts supported by quilt guilds, civic groups, local arts councils, 4-H clubs and other organizations. 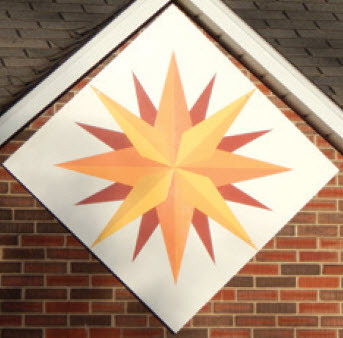 While in Albion, check out the walking tour of historic landmarks.